When I first received this book, I thought this must be more for the trade. After looking it over and reading it I found it to be written in clear, non-technical language. 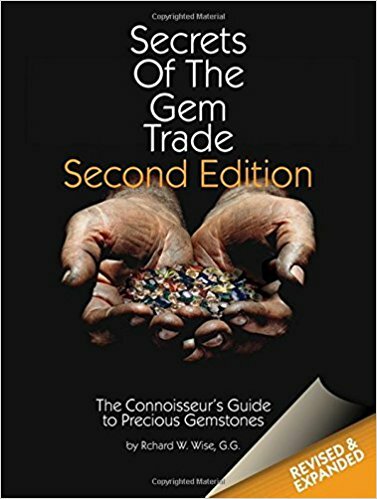 It is informative, interesting and useful for all lovers of colored stones and diamonds. Part 1- Becoming a connoisseur (Chapters 1-7): Essentials – Here he talks about history, grading standards, the four C’s, enhancements, etc. Each chapter contains interesting stories of travels to gem producing areas. 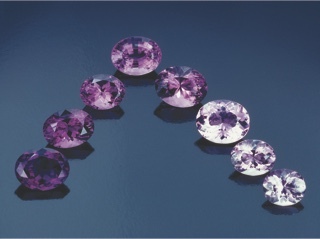 The images are high quality of all types of gems and jewelry. The 2nd edition has been greatly enlarged and rewritten. It includes 11 new chapters, 5 new introductory essays and over 160 additional photographs. The ruby, spinel and emerald chapters were completely rewritten. It is available in hardcover and a limited edition Attaching a press release.